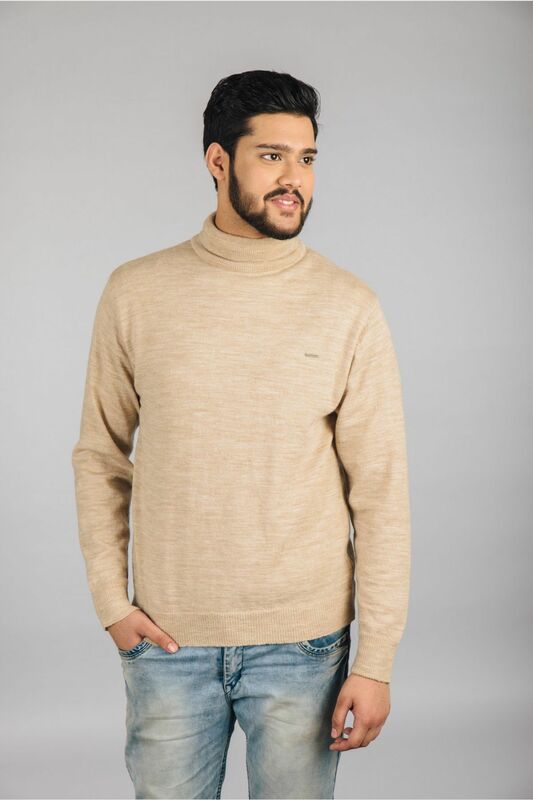 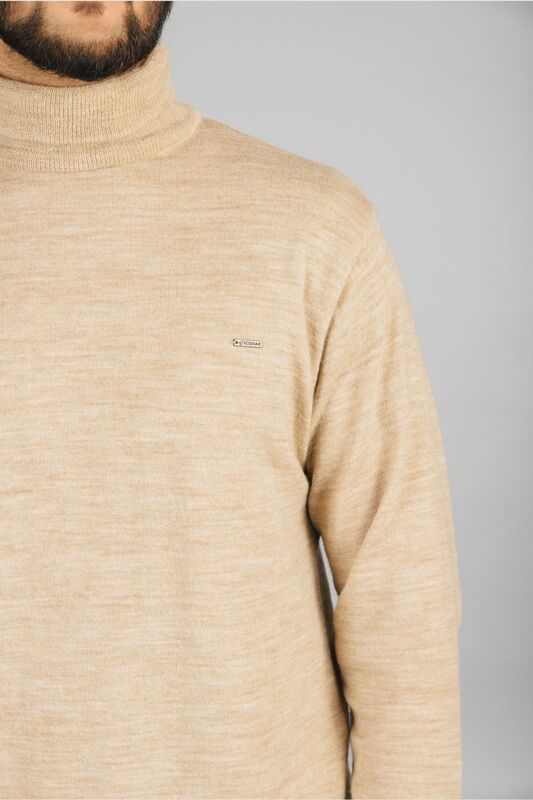 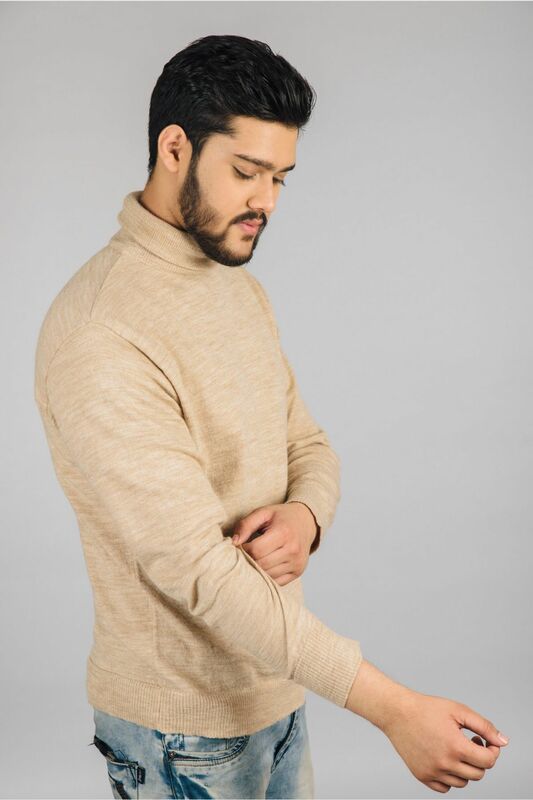 Beige coloured high neck, full sleeved men's pullover. 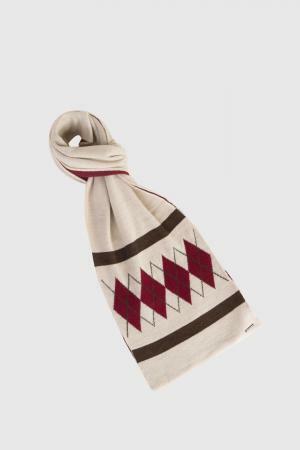 Part of Kosha's classic collection. 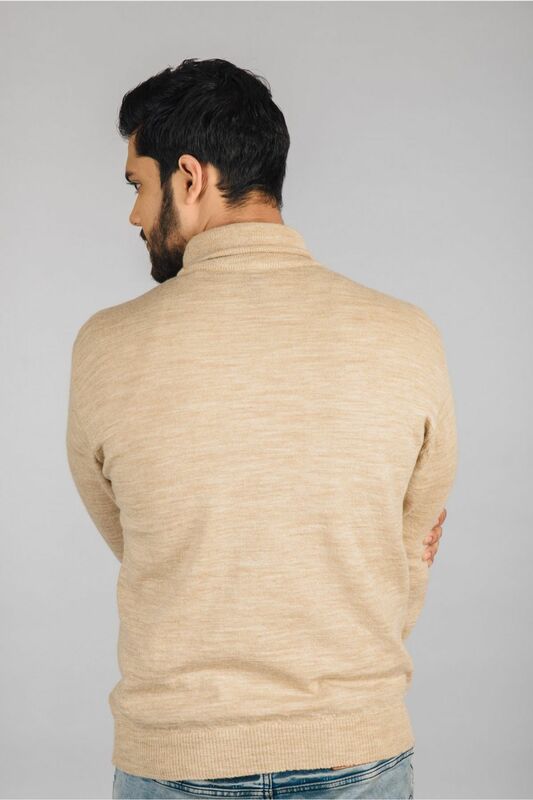 While in extreme cold temperatures, this pullover is to be worn as a mid layer. 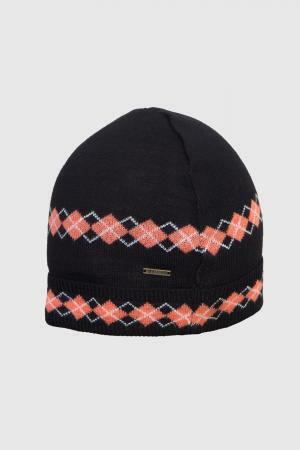 Can be worn as T-shirt in mild winter. 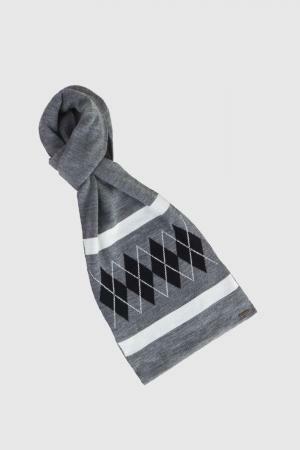 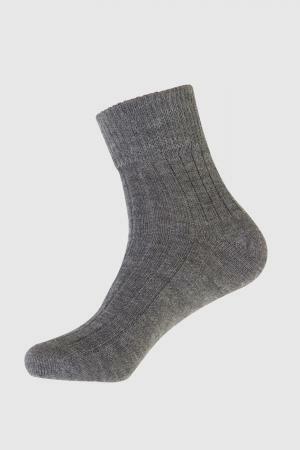 Perfect pick for casual and/or formal wear.